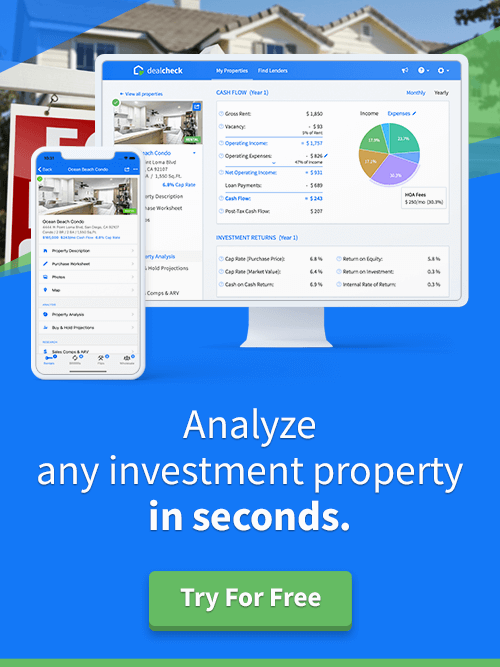 Following our release of property data import earlier this year, it has quickly become one of DealCheck’s most loved features. 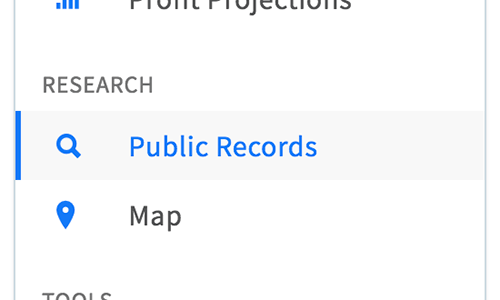 In addition to importing property data when creating new properties, you can now view updated public records for any of your existing ones as well. This is great for monitoring changes in sale history or property valuation. While we’re keeping the basic property data import free for all users, this feature is available as part of DealCheck Pro. View our available upgrade options if you’re using our Starter plan. Have a suggestion? Send us a message if you’d like to see your feature request included in our next update.